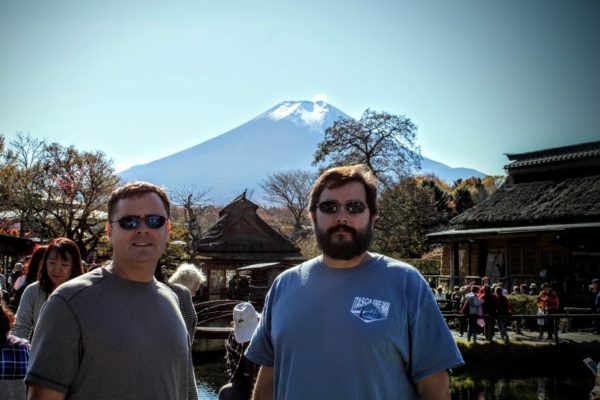 Toshio was the perfect guide for our day trip to Mt Fuji. He is punctual, reliable, friendly, knowledgeable, accommodating, and fun to be around. We put together a personalized itinerary with his help. In addition, Toshio offered suggestions for other activities we might enjoy. 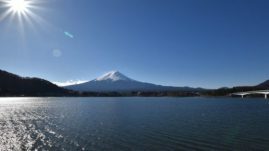 His local knowledge of Mt Fuji and the area provided for an unforgettable experience. You can’t go wrong with Toshio.